The much-awaited southwest monsoon is expected to hit the Kerala coast in next two days. For the next five days, however, there is going to be “no significant” change in the temperatures in northwest India, which is reeling under intense heat. “Conditions continue to remain favourable for the onset of southwest monsoon over Kerala in next 48 hours,” the India Meteorological Department (IMD) said on Monday. 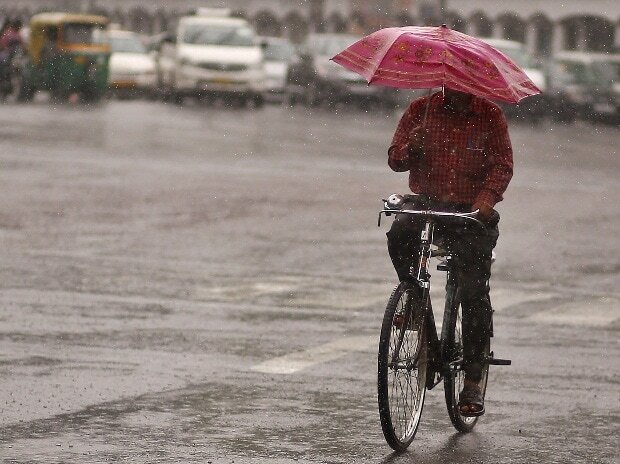 The IMD had earlier said monsoon should hit the Kerala coast on June 7, with an error margin of plus or minus four days. The MeT department has also predicted “heavy to very heavy rains” in coastal Karnataka and Kerala, Arunachal Pradesh, south interior Karnataka and Lakshadweep. Thunderstorms accompanied with squall are very likely at isolated places over Telangana and north interior Karnataka. “Heavy to very heavy rains are also likely at isolated places over sub-Himalayan West Bengal, Sikkim, Assam, Meghalaya, Manipur, Mizoram and Tripura,” it said.